While watching „Pair of Kings“ I noticed the cool soundtrack and searched for it. I haven´t had to look around for a long time XD Youtube is really great when you look for great videos. 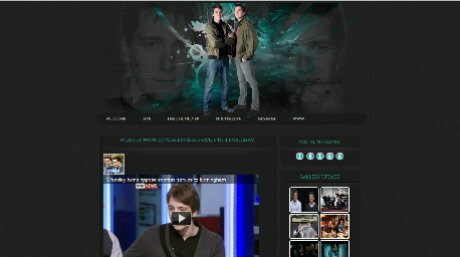 Now its the time to change the Phelpsaholics homepage into WordPress. I will make a new layout for it and I already apologized for beeing so busy with it.